Some of The Plaster House children who inspire and encourage us in everything that we do. Meet Samson, a shy three year old who recently came to us all the way from the Manyara Region. His mother was concerned when she noticed him crying more than usual and his head starting to expand. Samson had hydrocephalus, a condition where there is an abnormal amount of fluid in the head. Samson and his mother stayed at The Plaster House for a week before receiving surgery. During that week the shy little boy wouldn’t leave his mother’s side. After his surgery, he and his mother stayed for two more weeks for recovery. Before long he was interacting and playing with the children around him. He is now healthy, happy, and ready to return home to the rest of his family. 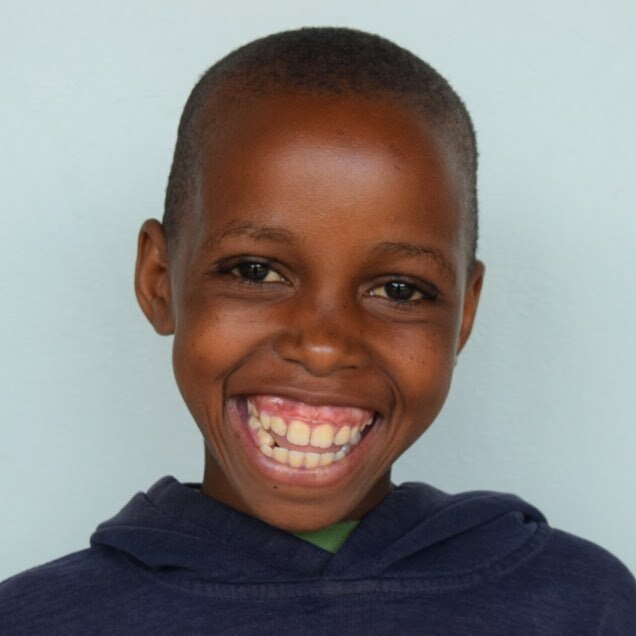 Maureen’s father brought the energetic seven-year-old to us because she has unilateral clubfoot. “She has always been a happy and energetic child,” says her father, “except when someone asks about her leg, then you can see sadness in her eyes.” Maureen’s condition caused her to miss school because it was too painful for her to walk there, she also missed out on playing, running and dancing with her friends. Maureen is currently on continuation of casting and manipulation and is almost ready to receive her surgery. 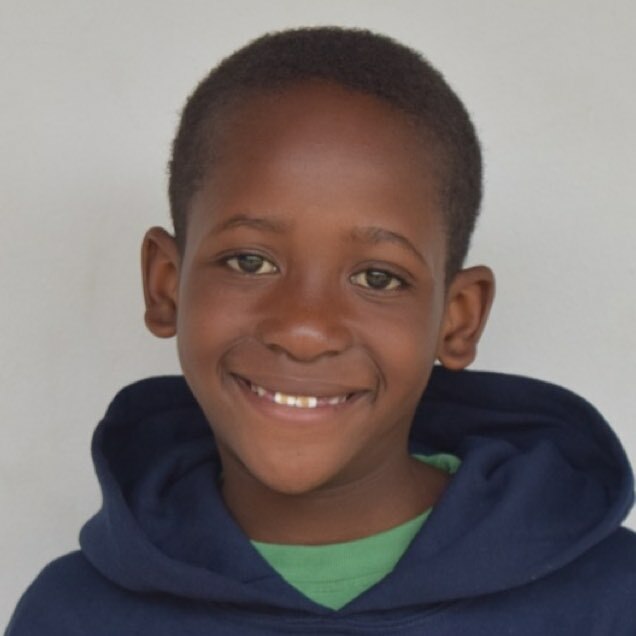 After recovery, she is looking forward to going home with her dad, attending school and playing games with her friends – she is especially excited to try jump roping. Meet Flora. Flora is a ten year old who came to The Plaster House with a foot deformity. She needed to have surgery to amputate her big toe. Before surgery, Flora was a timid girl. Her foot was badly infected which was painful and also caused a smell that embarrassed her. Flora received surgery and is now rehabilitating. She is no longer self conscious about her foot and enjoys being in our school with the other children. Flora wants to be a nurse when she grows up so she can help others like her.